Visually impaired Paralympic skier Kevin Burton and Paralympic ski guide Brandon Ashby aren’t joking when they say they met on a blind date. The two had never met before when they were paired up for a day of skiing on an Austrian glacier. Ashby said it was the worst visibility conditions he’d seen. 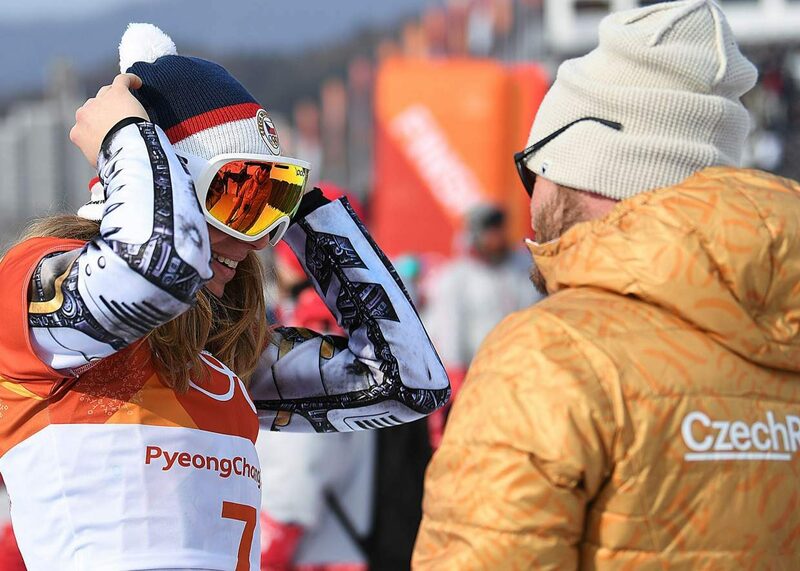 Needless to say, the two weren’t doing any ski racing that day, but it helped break the ice between them and build the trust necessary to compete as a team. 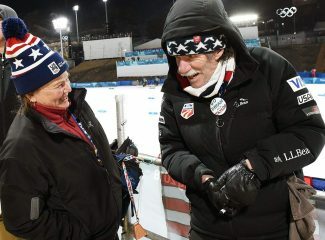 That’s crucial because Burton hopes to compete at the Paralympic Games in Pyeongchang, South Korea, this winter, and without a good guide, he’s helpless on the hill. He has retinitis pigmentosa, which leaves him with severe tunnel vision. To him, the terrain appears flat through the small window of vision he has. And because he has no peripheral vision, signs, trees and any other obstacles on the slopes are a serious hazard. To navigate the hill, Burton keeps his small patch of vision on Ashby’s orange vest, and listens through a headset in his helmet while Ashby describes upcoming obstacles and gives technical advice as they cover the mountain’s terrain. “I’ve never had to talk so much in my life,” Ashby said. Burton didn’t always have vision problems. He started to realize his eyesight was contracting in 2008 when, while shopping for new glasses, an optometrist noticed scarring on his retina. 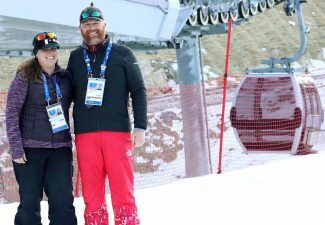 For several years, Burton trained with Chris Tatsuno, a Colorado-based adaptive ski coach, but early this season Tatsuno injured his Achilles tendon. 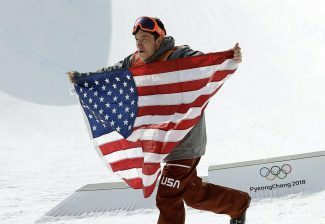 Ashby, an experienced ski racer in his own right, was contacted through friends on the U.S. team. At the top of the ski lift at Deer Valley, the two disembarked then skied to the lip of the run, where they waited for the crowd to thin. Then, with a word into his headset, Ashby slowly pointed his skis downhill and pulled away. Burton waited until Ashby was several feet in front of him, then followed. Soon, the two were ripping down the mountain, carving wide turns across its face. Only Ashby’s Day-Glo vest hinted at Burton’s eyesight condition. Their pace was blistering. 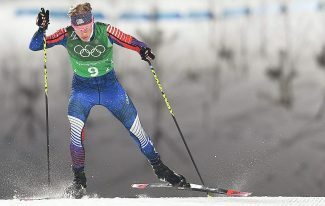 The speed, Burton said, is his favorite part; it’s also the base of downhill skiing — his best event. They go the fastest when their communication is flawless. Sometimes they don’t have time to explain themselves over their headsets. When they are on the road, Ashby and Burton spend nearly every hour together – they room together at hotels, eat, and train together. After a long day, they review technique and tactics. 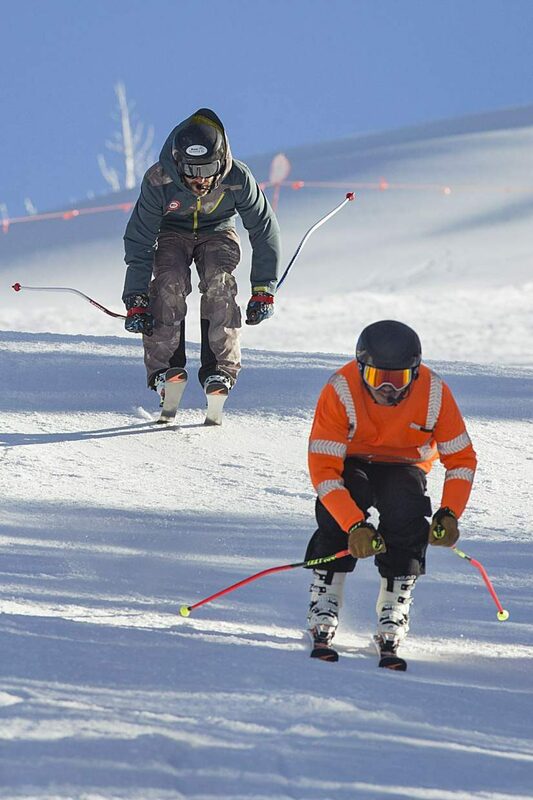 The routine can be hard, but the two have enough in common — military service, a similar sense of humor, and a love of skiing — that helps make the work enjoyable. “You have to find somebody you get along with well or you’d be ready to kill each other after just a few days,” Burton said. So far, things are working out for them. Burton and Ashby have earned two golds and a silver medal at the North American Cup race in Canada this season and expect to pick up more medals as the season continues. “It’s the best job in the world,” Burton said.